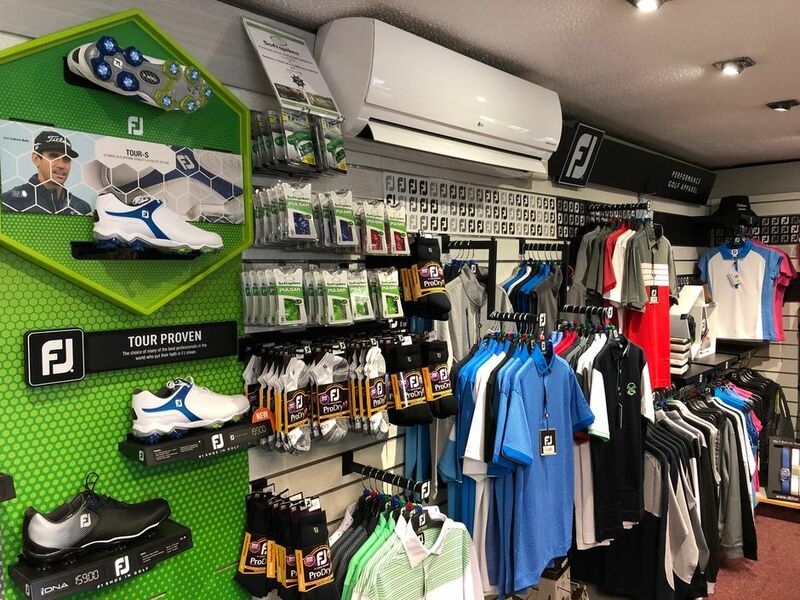 Our Head PGA Professional at Clevedon Golf Club, Ryan Crowley, is delighted to provide a well stocked Pro Shop, offering the latest range of all golfing hardware, attire, accessories, custom fitting and much more. 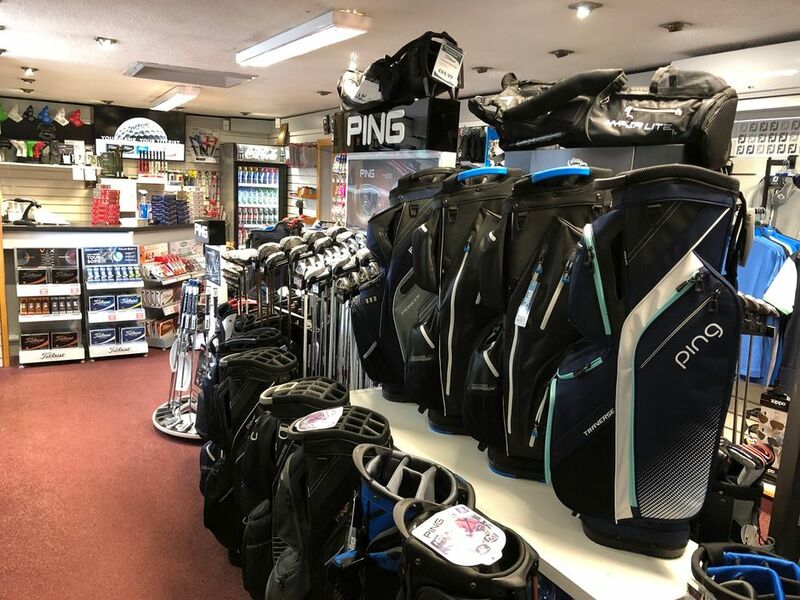 Our assistant PGA Professionals are Ashley Mansell and Dan Keitch. 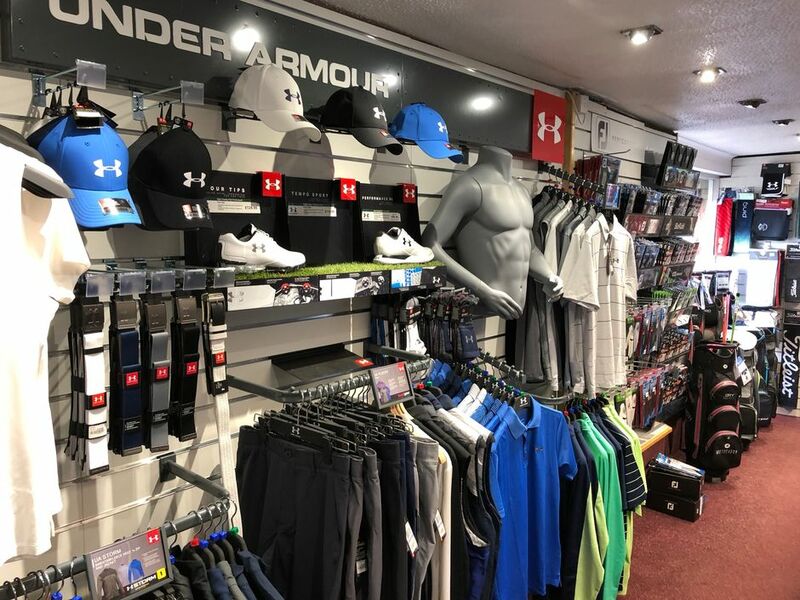 The shop is always stocked with the latest equipment and brands, and we make a price promise to all our customers to match the best price on the market.